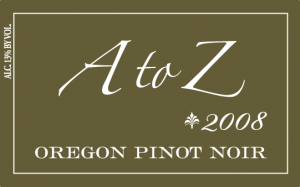 Super Bowl XLVI – Great wine for a Great Game! SuperBowl XLVI is this weekend and I am here again to help with winning wines for the Big Game. If you are in the mood for full bodied red wine you should check out last years picks. Many football friendly recipes (chicken wings, chili, etc) are spicy and high in acid. This year I am suggesting Riesling wines- they are lower in alcohol and will cut right through the spice, cleansing your palate and getting you ready for the next course. Riesling grapes are best grown in cooler climates. Some of the best Riesling wines come from Germany and Alsace, France. There are also really good Rieslings produced in the Pacific Northwest, the Finger Lakes of New York as well as New Zealand. High in acidity, Riesling wines are very food friendly. Most people think that Rieslings are sweet but many of my favorites, including the ones recommend here, are not. 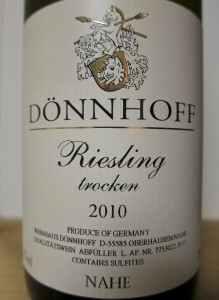 The first wine, Donhoff is from Nahe, Germany. The best German Rieslings are very expensive ($50 to several hundred dollars). This one is from a premier producer yet can be found on sale for under $20. Look for “trocken” (German for dry) if you don’t care for wines that have some sweetness. Classic flavors of lime, slate and sweet petrol. Drink this one with your main course or with your heaviest appetizer. 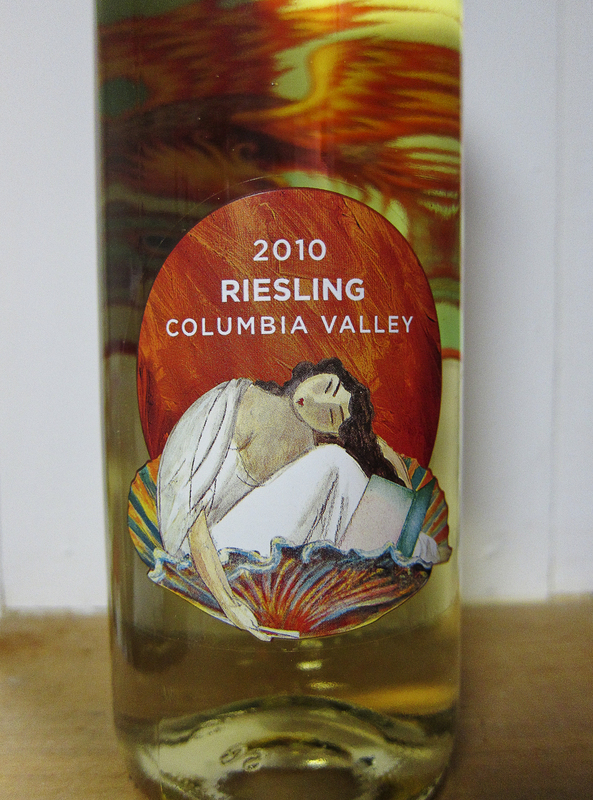 The next wine, Pacific Rim hails from Columbia Valley, Washington State. 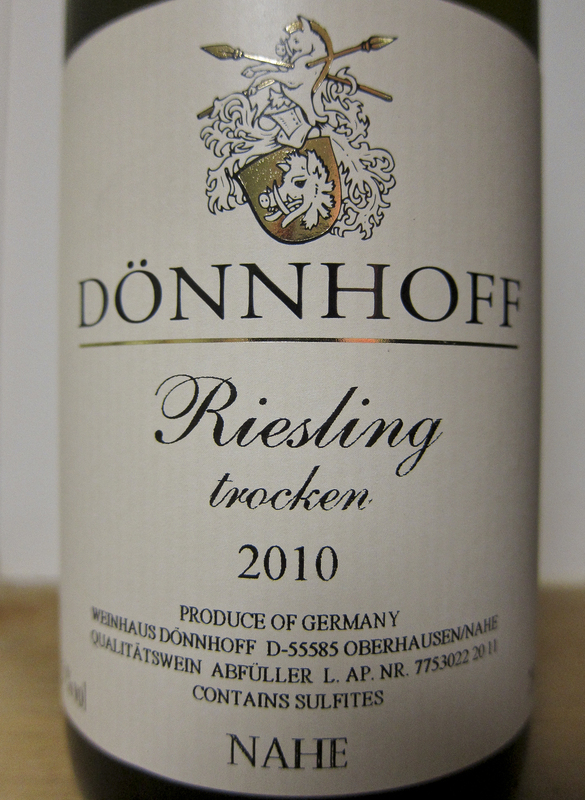 Not as complex as the Donhoff, this wine has lots of fresh fruit flavors like apricot and peach. A real bargain- under $10 and easy to find in most wine stores. This wine goes well with Super Sunday brunch, Huevos Rancheros, fruit and BACON! The third value Riesling, Kung Fu Girl, is also from Wahington State. 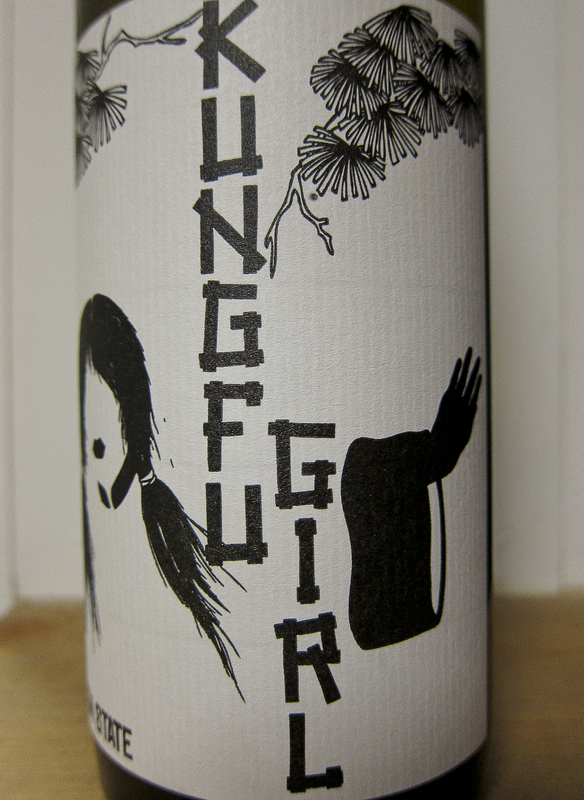 Charles Smith is making some really great wines, with some funky labels that everyone is sure to remember. Great fruit flavors, with some minerality, this is another all purpose wine that will pretty much go with whatever you decide to cook, or buy, for Super Bowl snacking. Try it with Seven Layer dip or Chicken Chili. Please let me know if you enjoy these wines or have your own game day favorites.